The notes represent the first-ever public bond from a Cambodian issuer. 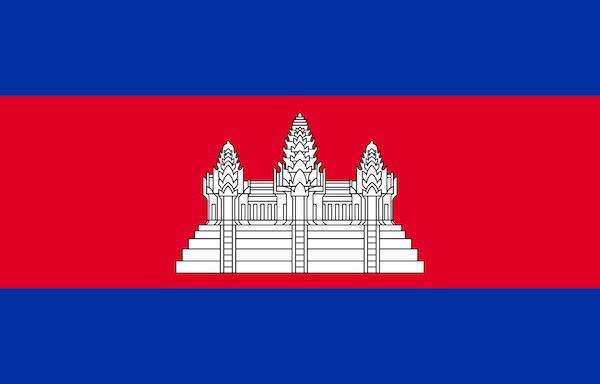 Proceeds are to be used to finance construction of the first Hyatt Regency hotel in Phnom Penh. The only major healthcare sector IPO listed on the Indonesia Stock Exchange since 2017 and successfully completed despite challenging market environment. This was RoI’s first US SEC-registered euro bond issuance, which achieved the lowest-ever coupon by the sovereign. The offering marked the return of the issuer to the international debt capital market after more than five years, exceeding size and price objectives. The deal enabled the company to refinance short-term debt, extend its maturity profile at an attractive cost. Final pricing tightened by 47.5bp from the initial marketing range. The first high yield project bond offering in Asia-Pacific for more than a decade and the first corporate green bond out of Indonesia. The first issuance of rupiah-denominated green bonds in Indonesia, creating a new benchmark in the local debt capital market and a new asset class for investors. This was the largest syndicated loan arranged by Eximbank since its inception, upsized from the original amount of US$950 million and with tight pricing. This transaction was the longest and largest bond issuance from the government to date. 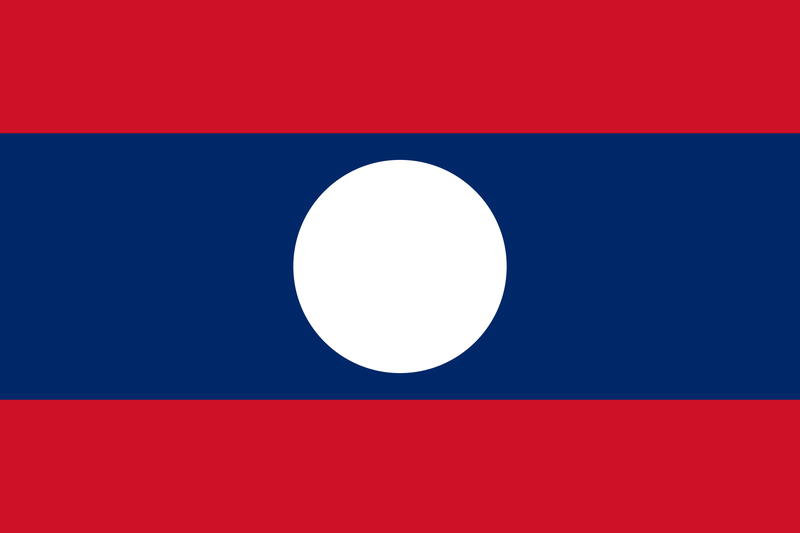 The issuance marks the largest and longest tenor offering by a foreign state-owned enterprise in Thailand’s bond market with proceeds to be used in Laos. With this transaction, this Laos company was able to establish relationships with 15 overseas banks and financial institutions diversifying its funding source. The largest private placement in Malaysia in 2018, which was anchored by large domestic institutional funds and with the participation of foreign institutional investors. The transactions were the largest real estate primary placement and the largest real estate rights issue, respectively, in Malaysian corporate history generating strong foreign and domestic institutional demand. The deal represented part of CVC Capital Partners’ strategic plan to broaden its exposure to the fast-growing consumer sector in Southeast Asia. The first German credit to access the Malaysian ringgit bond market drawing strong demand from local investors. Debut syndicated facility for the borrower denominated in euros to provide it with flexibility to fund through different currencies to better match their asset and liabilities. 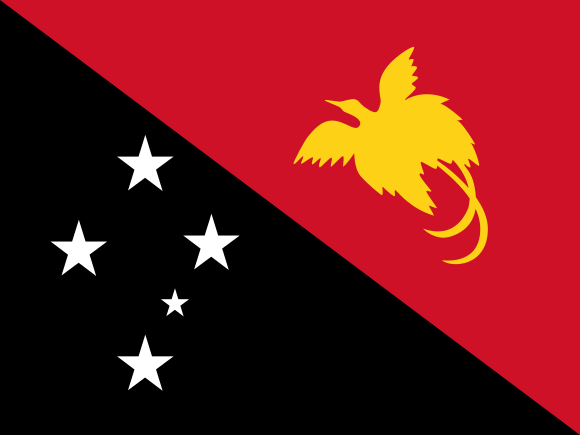 Transaction allows Papua New Guinea to extend its weighted average duration and diversify away from expensive local borrowing. The first-ever international commercial US dollar syndicated loan undertaken by the government. Robust participation from domestic and foreign shareholders and was oversubscribed. The company was the first domestic corporation to issue a dollar denominated preferred share offering in the Philippines. The largest-ever debut issuance for a Philippine bank enabling it to diversify liquidity sources, lengthen the maturity profile and manage the growth of its balance sheet. The transaction allowed ICTSI to bolster its capital management strategy by extending its funding profile to match its long-term port concessions. Final pricing level represented 22 bps of tightening from the initial price guidance level. The proceeds of the issuance were on-lent by IFC to a geothermal power plant project in the country. The new securities is coupled with a tender offer exercise that reduced re-financing risk for Petron and allowed it to realize interest expense savings. The transaction was unprecedented in the Philippine capital market for its combination of deal size, complexity, number of varied parties with different interests and the timeline to execute such a deal. The transaction is one of the largest corporate syndications ever arranged in the Philippine debt market. The first-ever corporate bond with a repricing structure during the life of the bond. The first outlet mall REIT listed in Asia with property locations in Tier-2 cities in China. The deal was upsized and pricing was tightened 37.5 bps from initial price guidance. This marked UOB’s first-ever sterling-denominated offering, which was upsized. The 40-year tranche is the longest dated statutory board landmark issuance. Asia’s first sustainability-linked club loan where the interest rate on the facility will be reduced if pre-set improvement targets are achieved. The transaction was backed by cash flows from 36 private equity funds and represented the first time private equity bonds were offered to the Singapore retail public. The IPO was priced at the top end of its price range and posted a 19.4% increase on its first trading day. The largest follow-on offering in Thailand since 2012 and the largest ever follow-on offering in the TMT sector in Southeast Asia. The largest corporate bond issuance ever in the Thai debt capital market. The first 10-year USD bond issuance in 2018 by an Asian commercial bank in the 144A / Reg S format. The company was able to meet its objectives of reducing financing cost while keeping execution risk and accounting impact at a minimum. The largest asset management M&A transaction in Southeast Asia since 2007 and the first sell-down by a Thai bank of its stake in the asset management business in the past five years. The transaction was executed through a dual-track process to maximize proceeds and was priced at the top end of the marketing range. The largest-ever debut CB issuance by a Vietnamese issuer that allowed institutional investors to participate without a lock-up period. The first affordable housing-focused bond transaction by the issuer in Asia. Hanwha Group’s largest direct strategic investment to date in a Vietnamese company. The transaction attracted a strong response from international banks allowing an immediate upsize of the deal.